Lively as an old grocery store, Azafran is a restaurant where you can enjoy cold cuts and cheese, dishes with regional flavors and exquisite desserts. Here you can also buy spices and dried fruits, sweet things and canned food, oils and vinegars and other regional products. 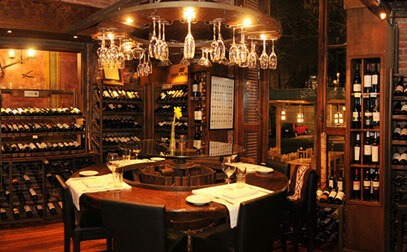 The wine list includes more than 500 labels from more than 100 wineries. Specialities: Cold cuts and cheese tray. Meats, Fish and pasta. 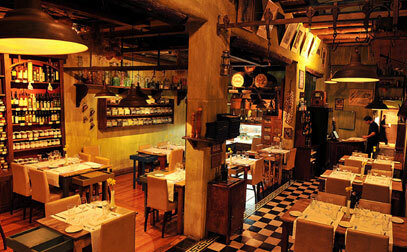 Kitchen time table: Every day from 12:00 to 00:30hs. Ways of payment: All cards.